Sunbird prides itself in its 32+ years of service and professionalism. 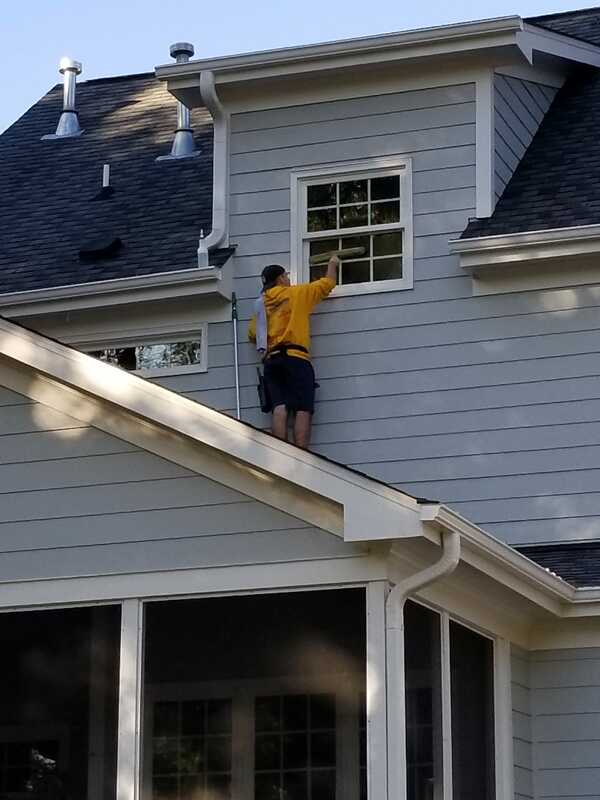 Give Sunbird a call today to receive 25% off your initial estimate price. We offer a variety of options for the heaviest of jobs using biodegradable solutions to tackle the toughest stains with the environment in mind. 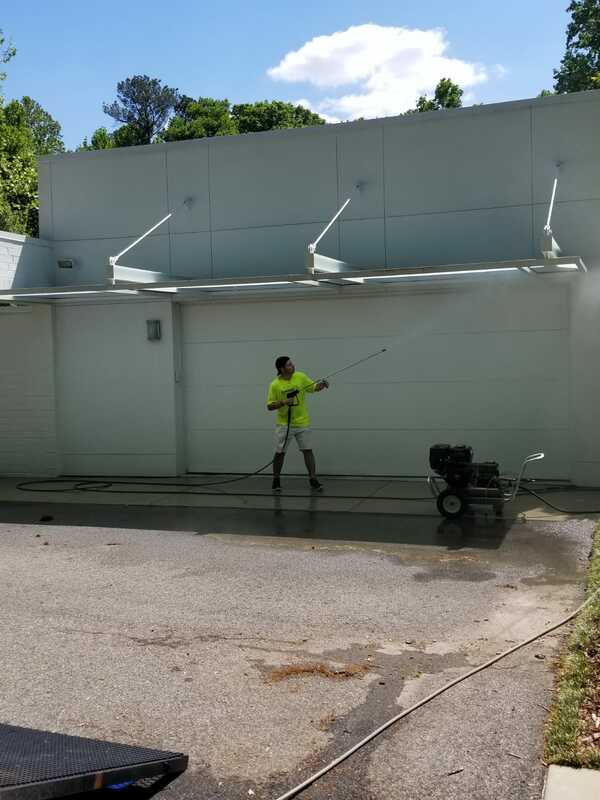 We offer special solutions for rust, oil stains, and deep stains in order to ensure the job is done right the first time..
Sunbird has over 30 years of experience servicing all of the RDU, Cary, Fuquay-Varina, Garner, Apex, Holly Springs and we are continuously expanding. Copyright © 2018 SunBird : .